The Joules Jeanne Print shirt is an extremely well-cut printed linen shirt ideal for any wardrobe. 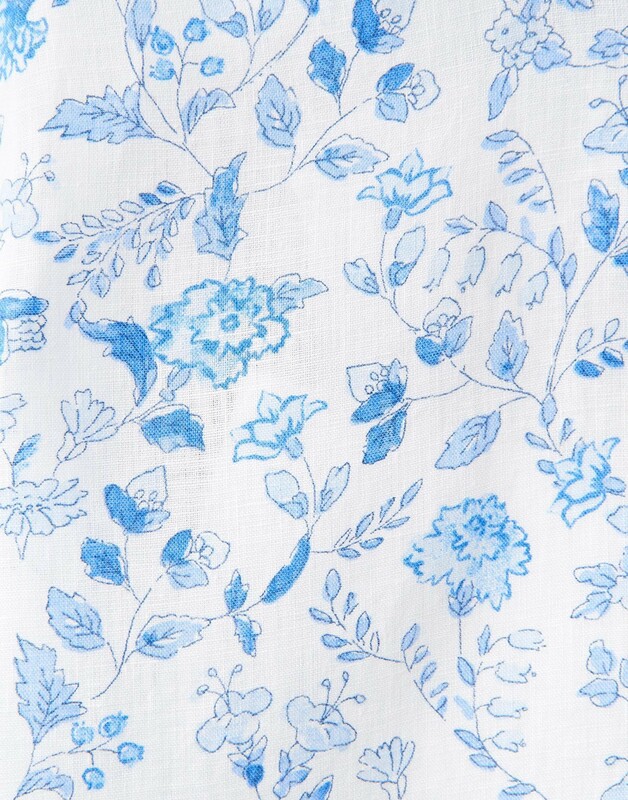 It has been cut from high-quality linen and features a gorgeous hand-painted print. This shirt really is an outstanding essential, with long sleeves, a deep back yoke and box pleats what more could you want from a shirt.